AB announces the worldwide arrival of the T-Mic Saver; a small, removable protective cover for AB’s patented T-Mic microphone! Designed to increase the durability of your T-Mic, the T-Mic Saver is now shipping with all new T-Mic orders and is also available separately in a convenient pack of 6. Place your order with customer service today! 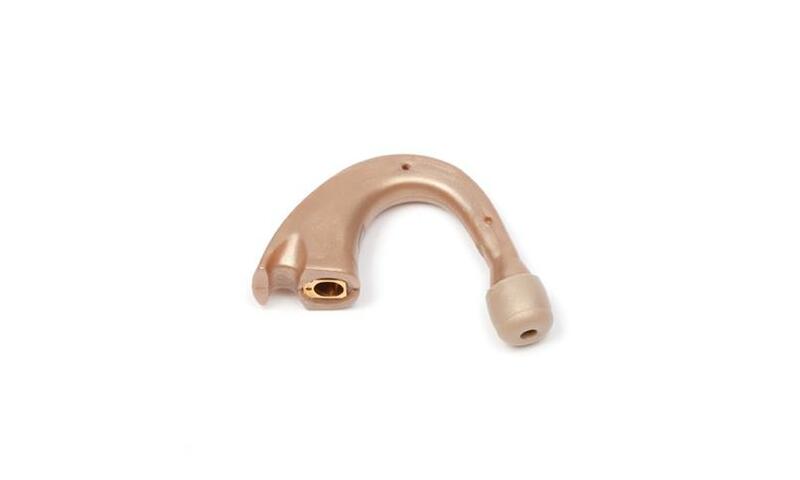 This entry was posted in News and tagged Advanced Bionics, T-mic, T-Mic Saver by CochlearImplantHELP. Bookmark the permalink.